← Dumbo the Elephant and the Battle for Standards. Poll! Everyone deserves 2 seconds of fame. Iphone App Messe Düsseldorf. 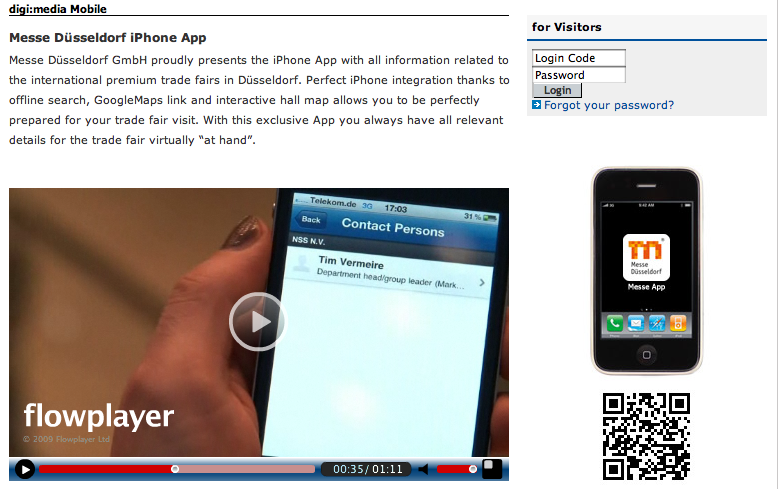 Guess this Iphone App Ad were mine…watch the movie online at Digi:Media Trade Fair website.